I wish there were more details on this, but the confirmation of David Bowie – Little People, Big Dreams is still something to celebrate. 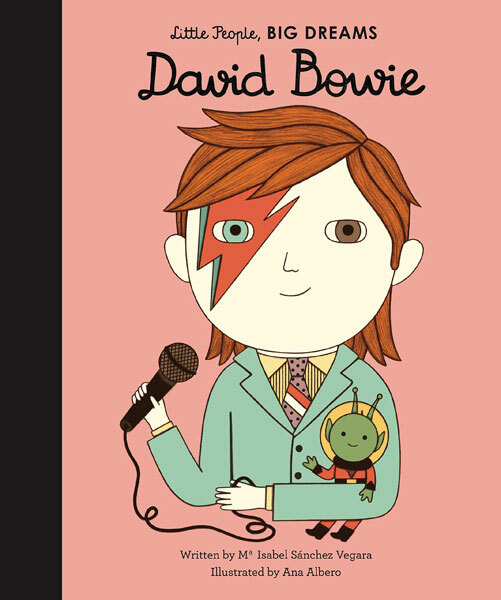 Fancy inflicting your musical tastes on the your little ones? Grab these Nirvana and Wu-Tang Clan hoodies for kids at H&M. You can always rely on something retro from Little Bird. Like this new 1970s-style floral shirt dress, for example.